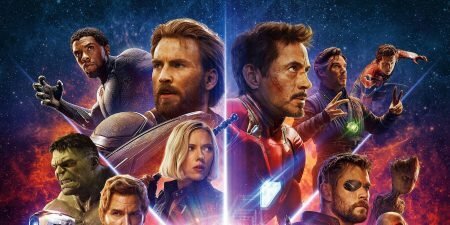 We are just a little over a month away from the release of Guardians of the Galaxy, and as the highly anticipated film draws closer, Disney and Marvel have teamed up once again to give fans of the Marvel Cinematic Universe a closer look at the film. 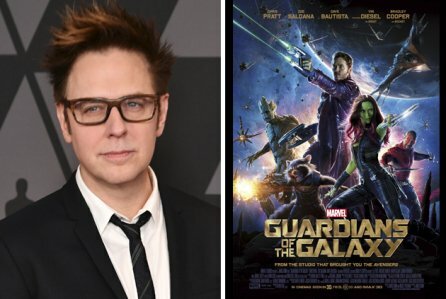 But unlike the Iron Man Tech Exhibit and the Captain America Exhibit in Disneyland or the Avenger’s S.T.A.T.I.O.N Exhibit in New York, the new Guardians of the Galaxy promo is more of a sneak peek of the film itself. Hit the jump to see what Guardians of the Galaxy will be replacing. 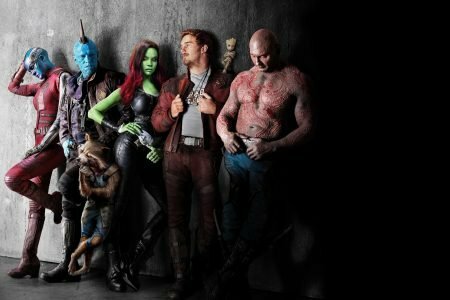 Starting July 4, the Guardians of the Galaxy sneak peek at Disneyland in Anaheim will replace the Captain EO short film shown at Tomorrowland for a short period of time. Captain EO’s return will be announced at a later date. 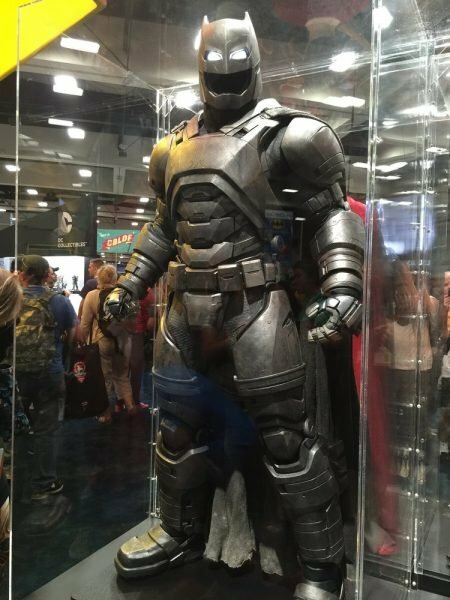 To find out more information on this head over to Marvel.com. 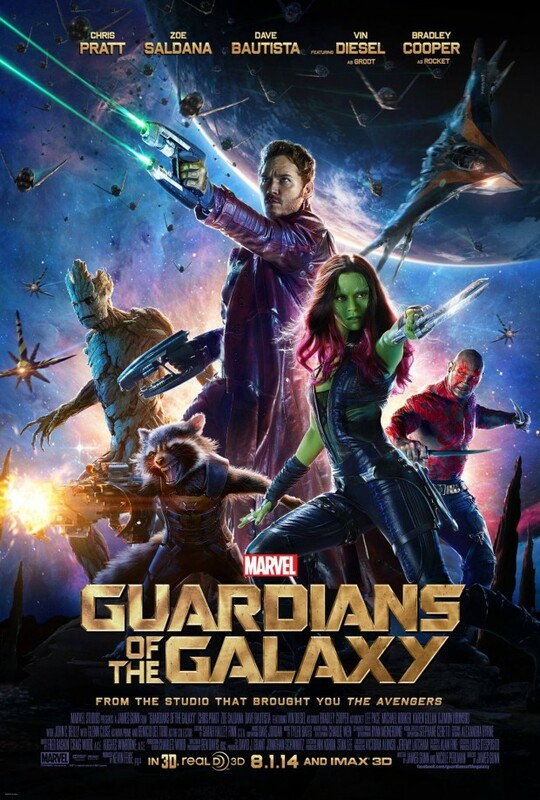 Directed by James Gunn, Guardians of the Galaxy stars Chris Pratt, Zoe Saldana, Dave Bautista, Lee Pace, Karen Gillan, Djimon Hounsou, John C. Reilly, Glenn Close, and Benicio Del Toro with the voice talents of Vin Diesel and Dave Bautista. The film opens in theaters on August 1.